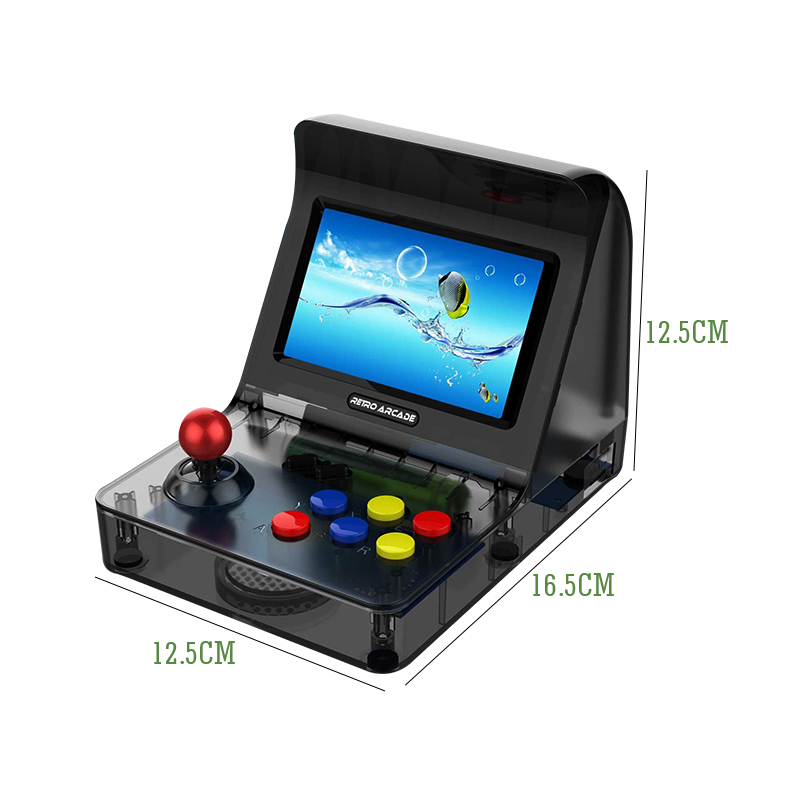 *4.3"​​​​​​​​ Full View TFT Screen. 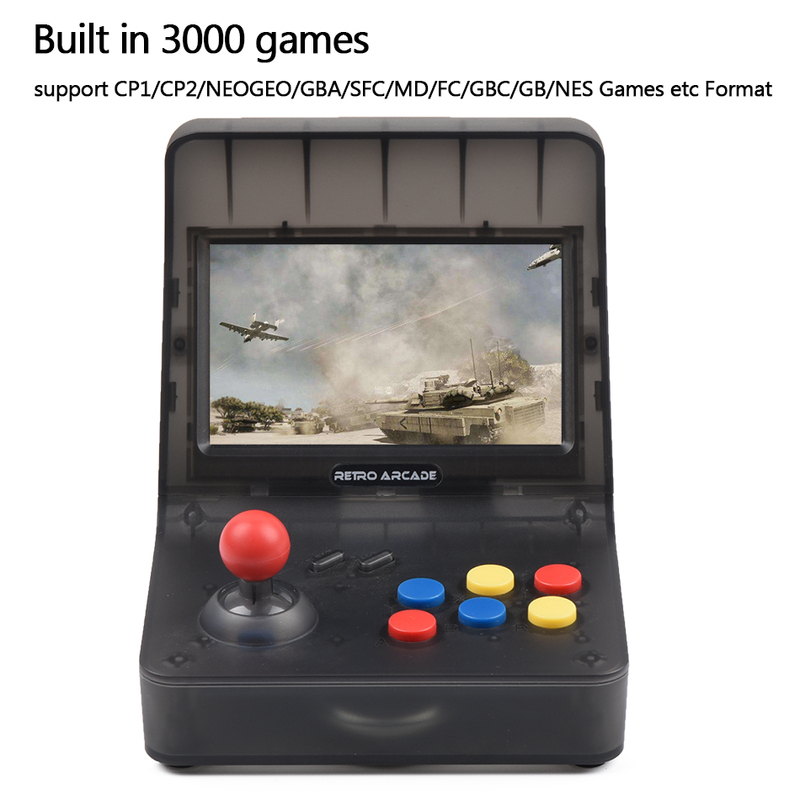 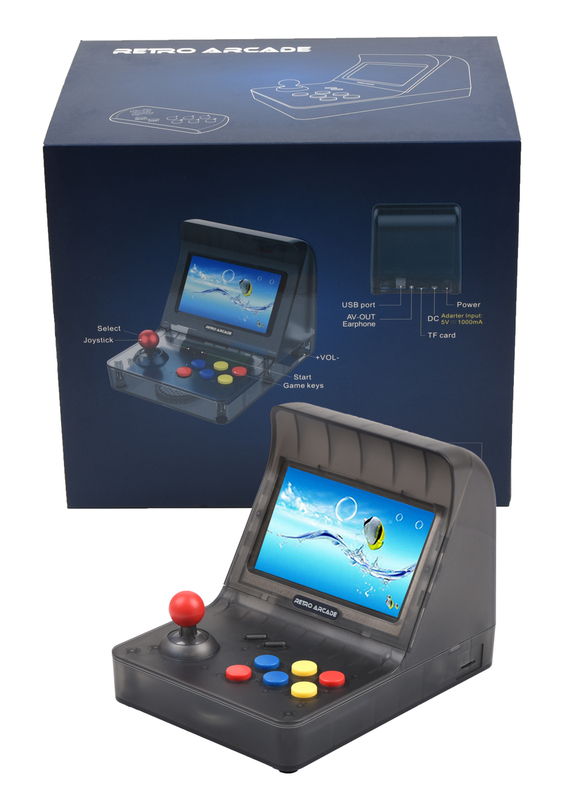 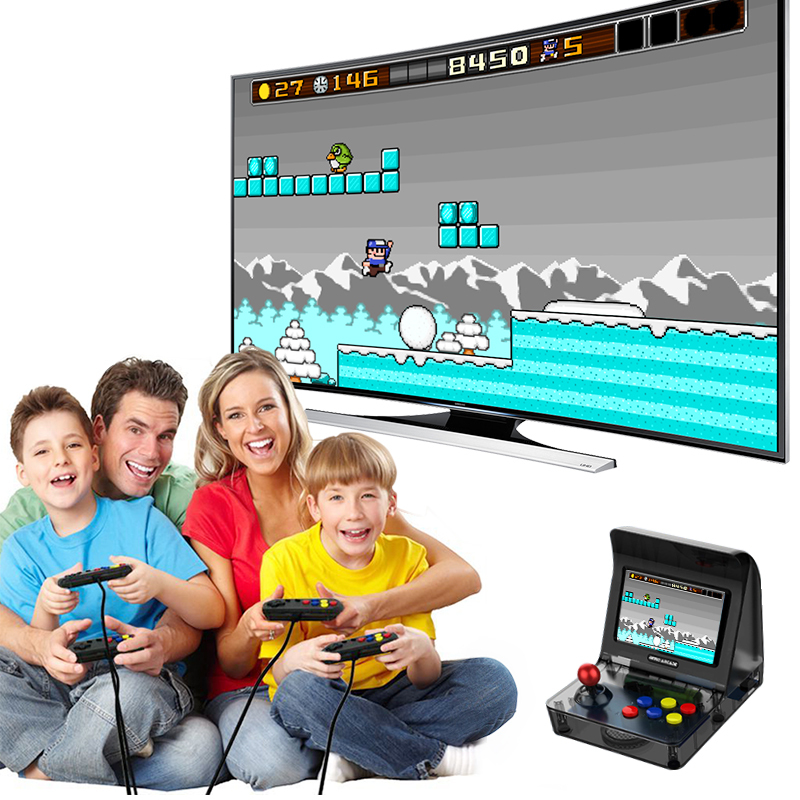 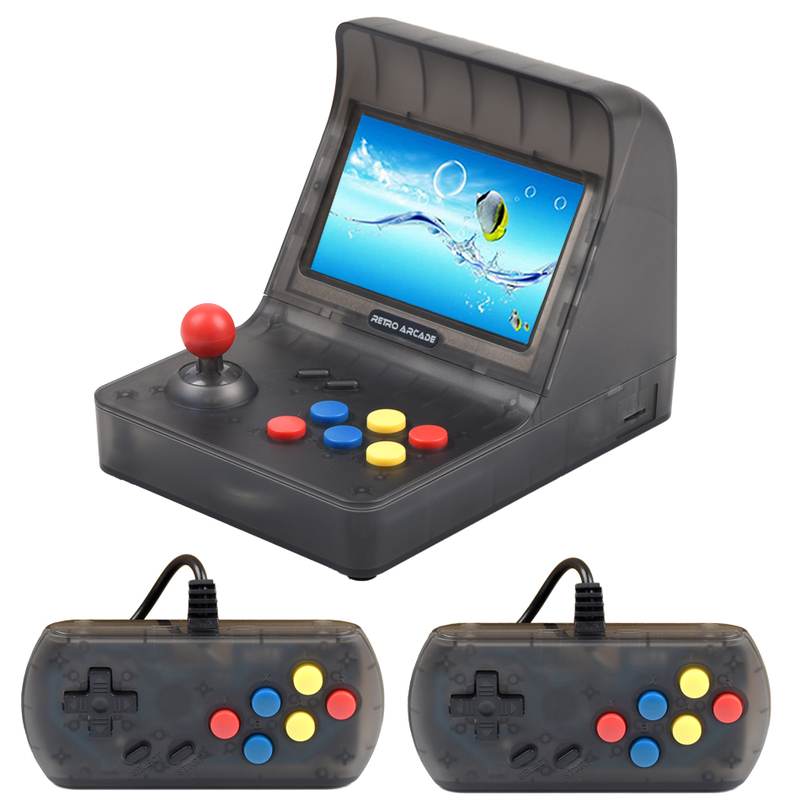 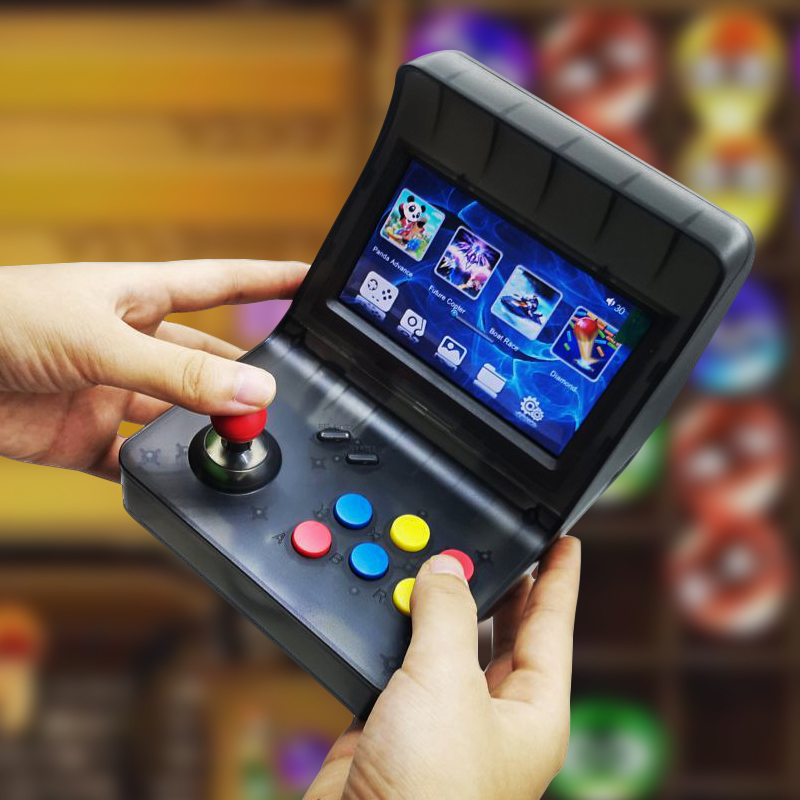 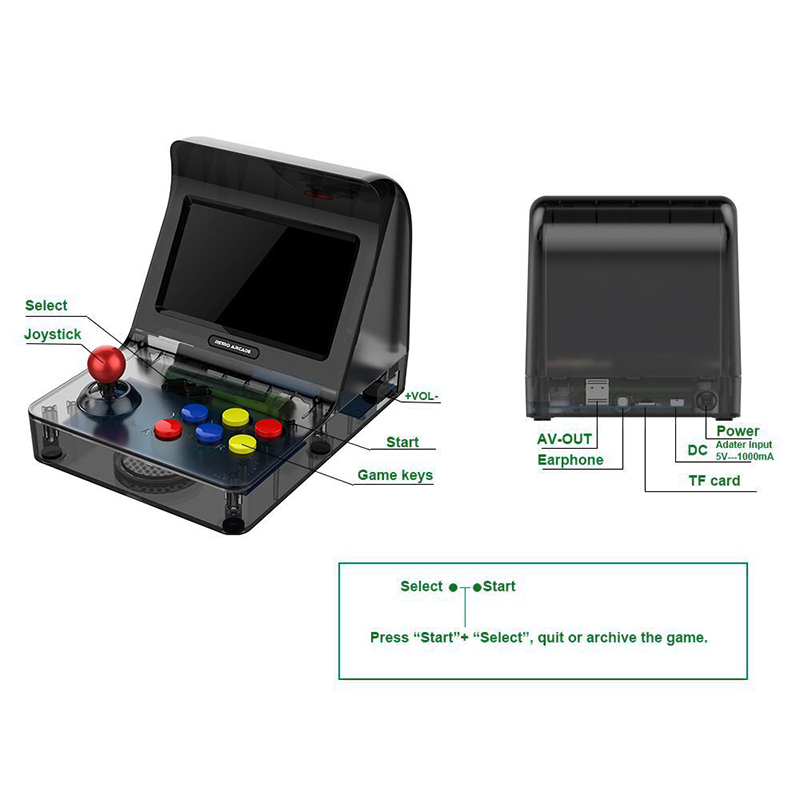 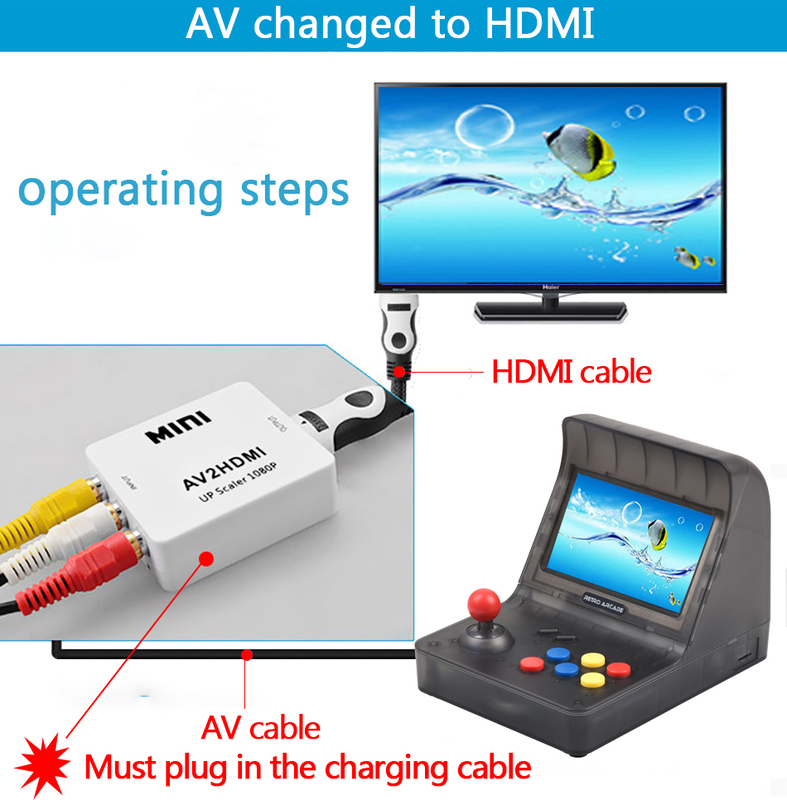 *Perfectly support Arcade CP1/CP2+GBA+SFC+GBC+GB+MD+NES Games etc Format. 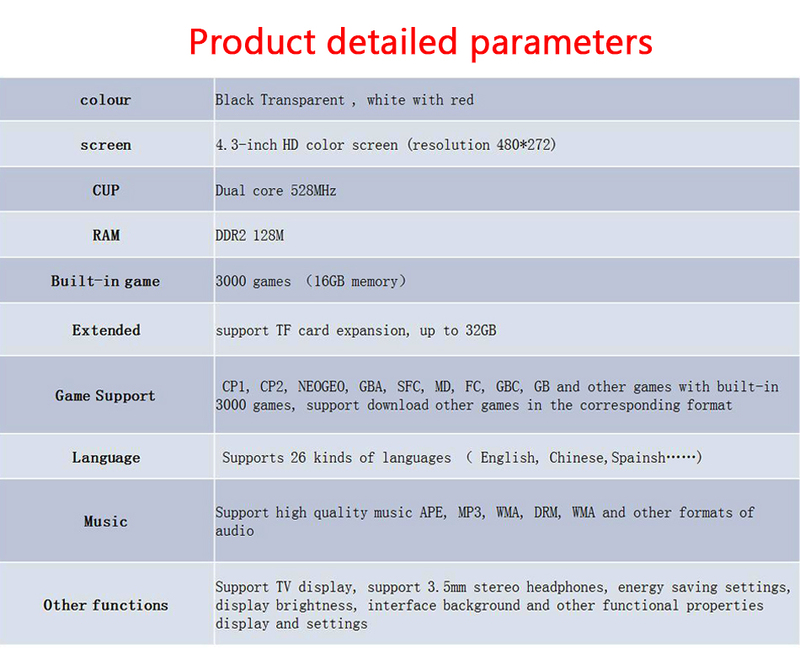 *The Large Capacity Storage, Expanded Support TF Card. 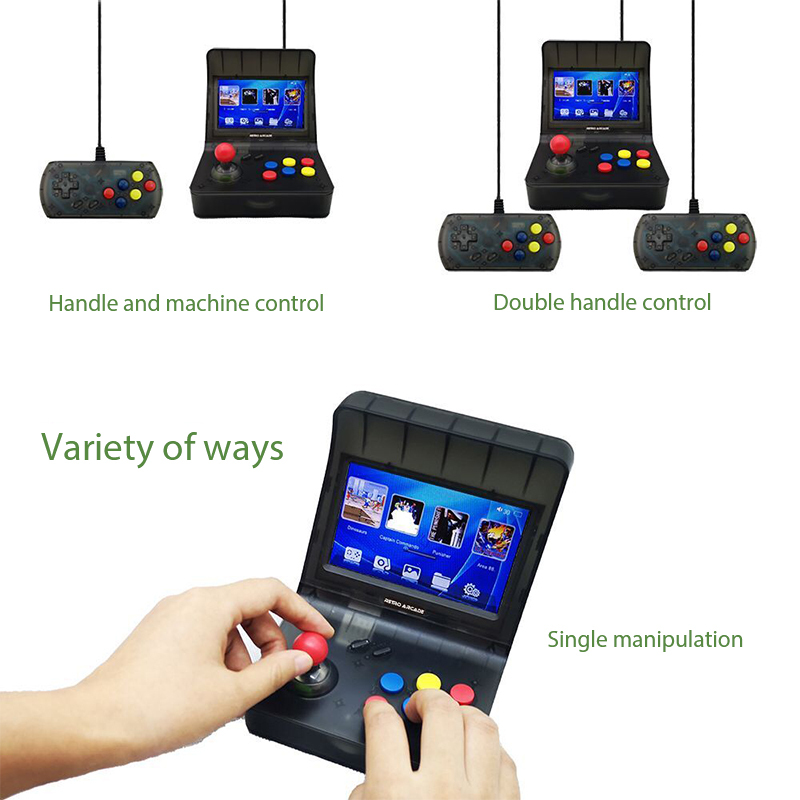 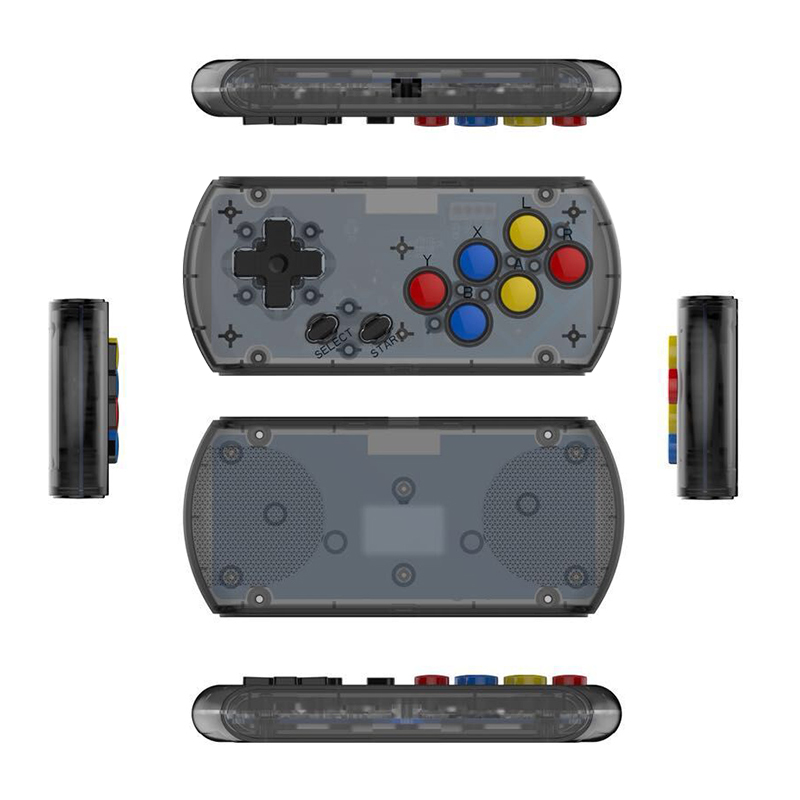 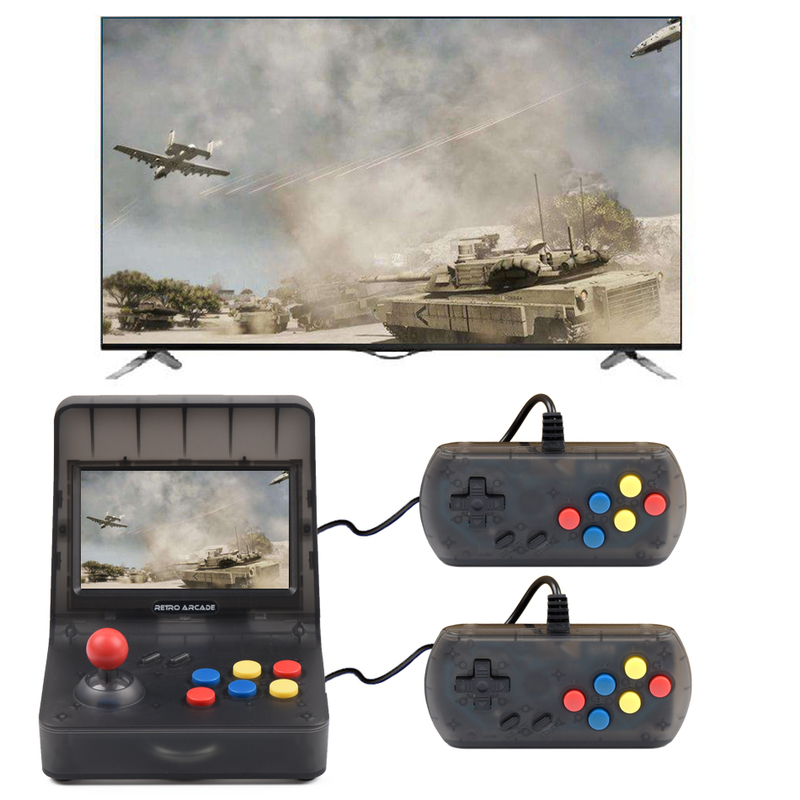 *Game dual handle: you can play game with Gamepad. 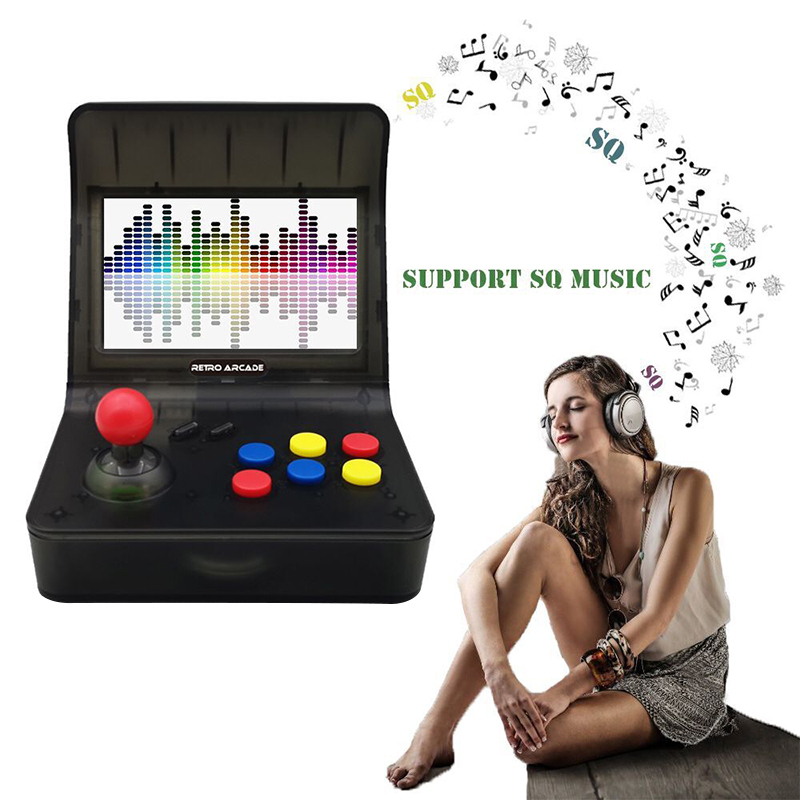 *MP3 : Lossless Music, support MP3, WMA, APE, FLAC, RA and other audio formats, a variety of EQ sound, 3D sound, selection of playing mode, background playing.